this post were taken at her boutique. I love the view of this room as I walked in. 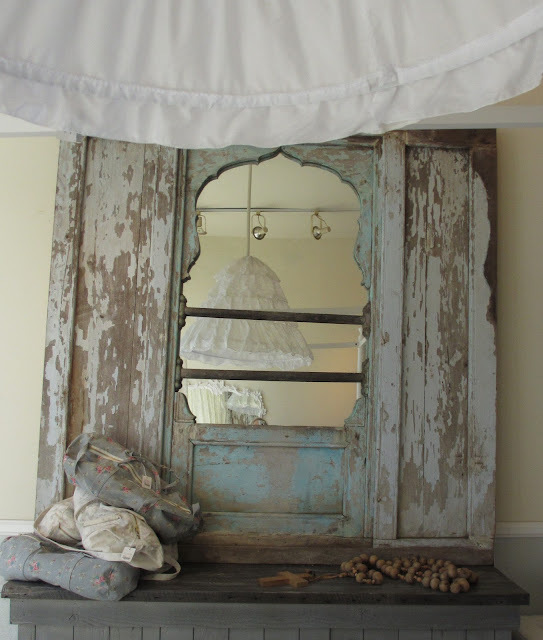 Vintage mirror with a reflection of one of the pendant lights. or two hanging on the screen. 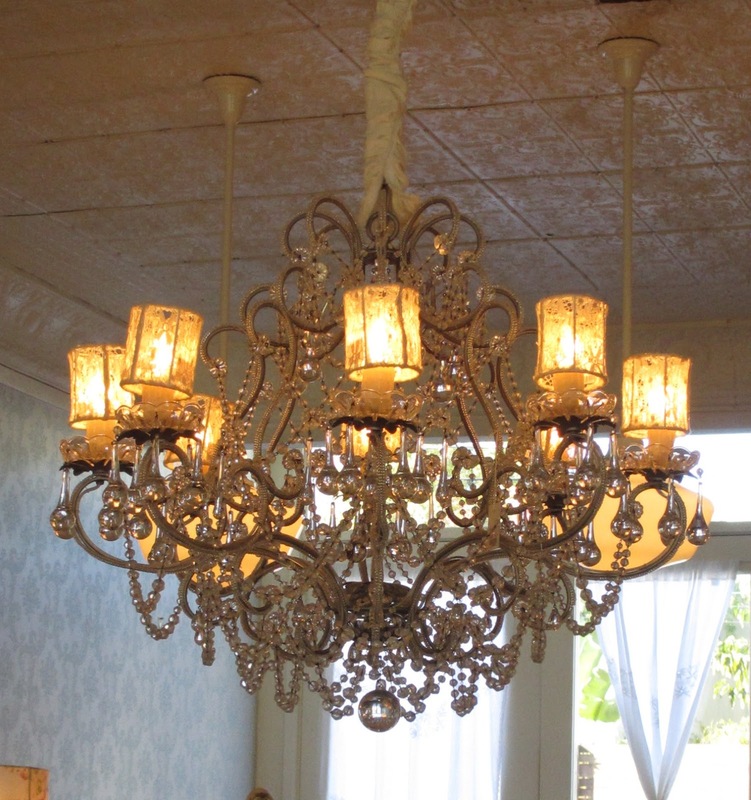 One of the gorgeous shabby chic chandeliers. I'm linking with Fiona's Green Day. what a treat to go there! thanks for taking us with you. it's just beautiful! Oh I remember a few years back going back "HOME" to L.A. to visit family. The first thing or rather, PLACE I wanted to visit was this shop. It is indeed a sight to behold! Isn't this just a great look and feel for living? Well there you go! So nice visiting again through your pictures. Golly there's some fab stuff in there. Always inspiring. I love her style. Those chandeliers are so beautiful. PS if you are ever in Sydney I would love to have you over for beef wellington. 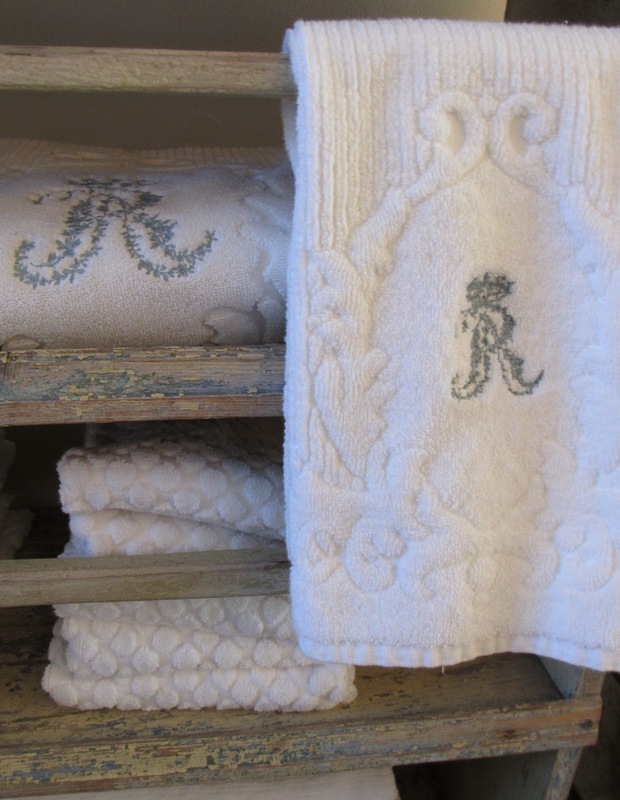 So Beautiful things you can find in this store!I love the vintage style!Thanks for sharing!Have a Happy New Year! Such a cute place! 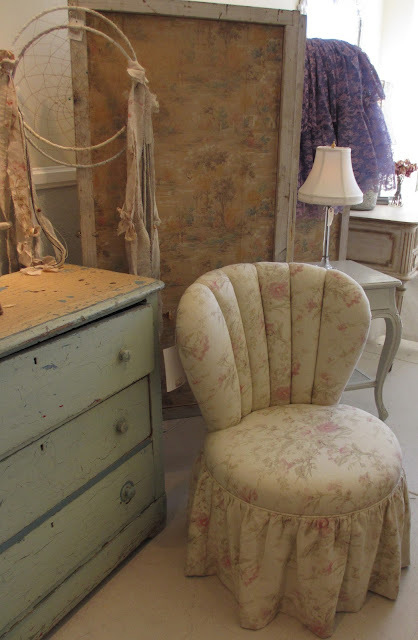 I love those lavender velvet chairs! How gorgeous would those be in a room at home?! Very pretty images, I love the vintage mirror. Have a happy weekend! Lindo demais, gosto de observar objetos antigos, acho que seu perfume nostálgico é impagável! Adorei sua participação, um abraço! 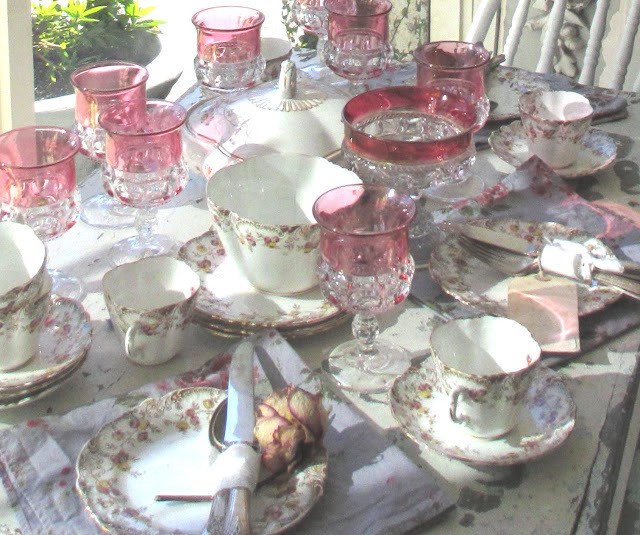 Oh my- that table setting is just gorgeous! Susan! I favor the chandelier in the 2nd photo (it is more sparse) and the mirrored dresser!!! All of the things are gorgeous. Thanks for your interest in my thrifty fashions...yay! Que bacana e lindo tudo aqui nessa boutique! Amei tudo! Ótima semana! gorgeous, gorgeous pieces! love it all! 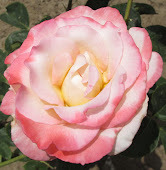 thanks for sharing and also for stopping by my blog:-). Happy New Year! What lovely photos. The tablesetting is gorgeous. Have a great day. What gorgeous chandeliers and the tablescape is gorgeous - love the china!! Susan! Yes! Going to Savers is so much fun! I go with my mind on something / some type of items and I always find it. It's that UNIVERSE thinking thing, I swear. Hahahaha. 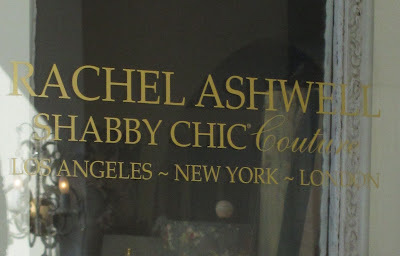 I had no idea that she had stores. I love that mirror. 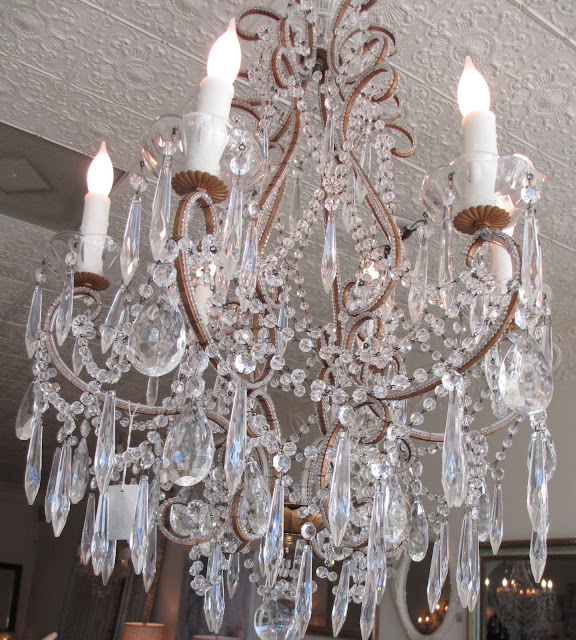 Love your features of chandeliers! Looks like a great shop to spend time browsing, with many ideas to consider. Oh, I loooooooooooove this shop, what a wonderful place!!!!! 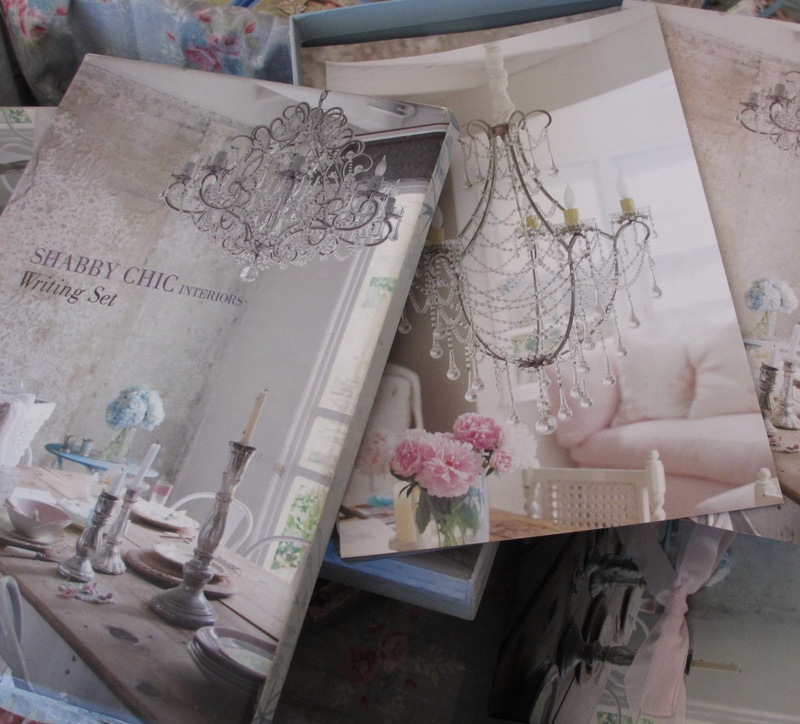 On Christmas I got this lovely SHABBY CHIC writing set - sooooo beautiful!!!!! 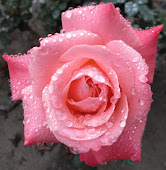 Thank you so much for this wonderful post and your sooooooooo lovely comments..........that makes me so happy!!!!! PS: When I walk with my dog Sheila we meet the swans every day........so sweet!!! 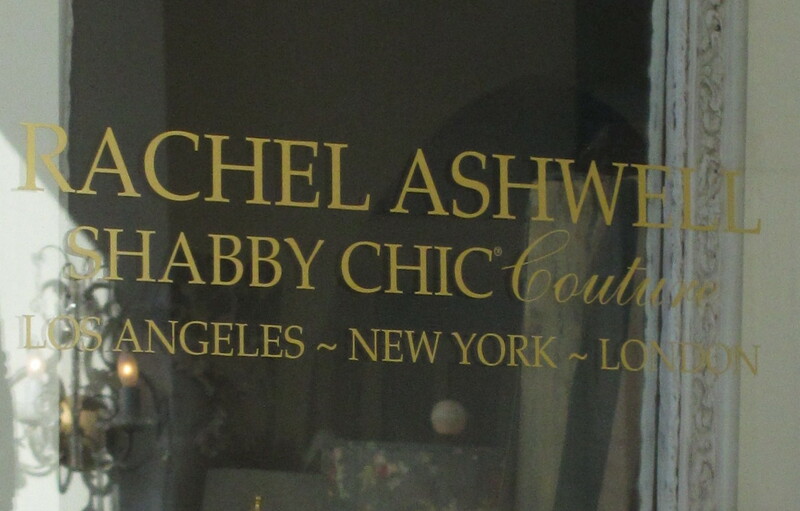 Her shop is so inspiring and so much more wow-ness when you are there in person. 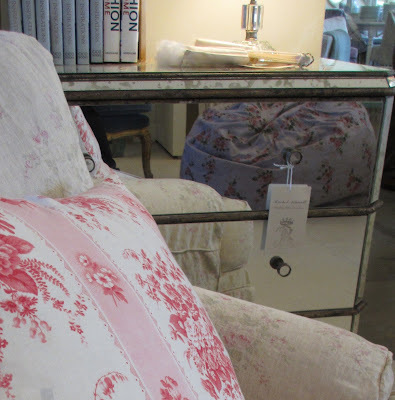 When I am in Santa Monica the first street I head to is Montana Ave where Shabby Chic is my first stop, then off to Rome with a view, Cathouse and off to lunch and then 3rd steet so I can get some Anthropologie in. I think its the best Anthropologie in California. Thank you for inspiring Romance and gracing your beauty and comment that joys my heart at my place. You are so kind to me leaving words that mean more then you know. See you soon my sweet California friend. Lots of inspiration your way. A beautiful weekend your way. What an awesome looking shop! Reading your posts always makes me miss living in California. So much to see and do! Amazing pics!! Amazing style!!! Thanks for your comment!! 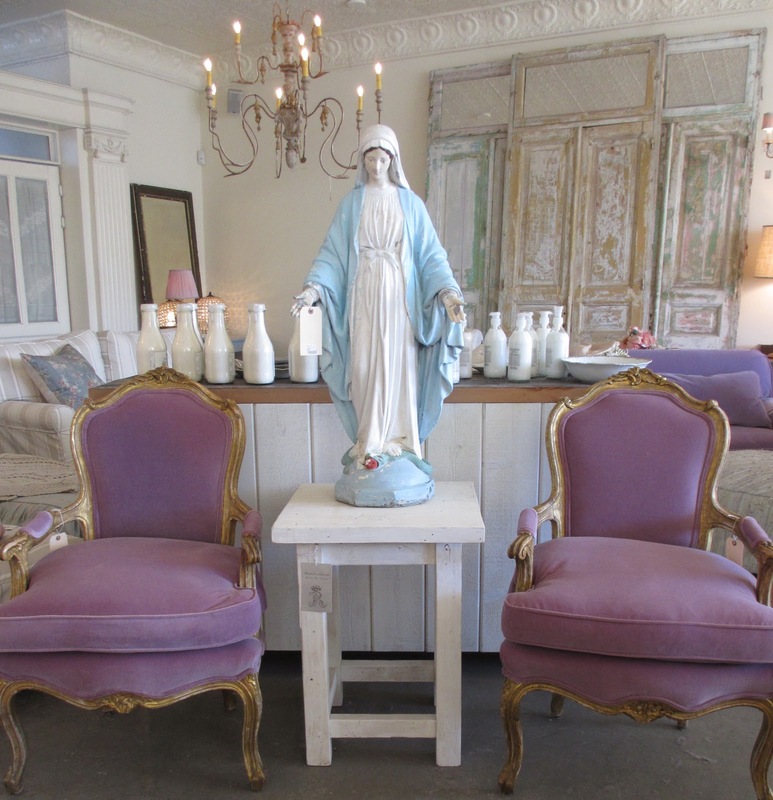 shabby chic is great suiting here in the Jesus pic.